Most drivers are able to sign up and pass Uber’s background check just fine, but not everyone knows about Uber’s car requirements. UberX, UberXL and UberSelect all allow you to use your personal vehicle to drive with Uber. However, UberBlack, UberSUV and UberLUX all require commercial insurance and a TCP license or livery license. 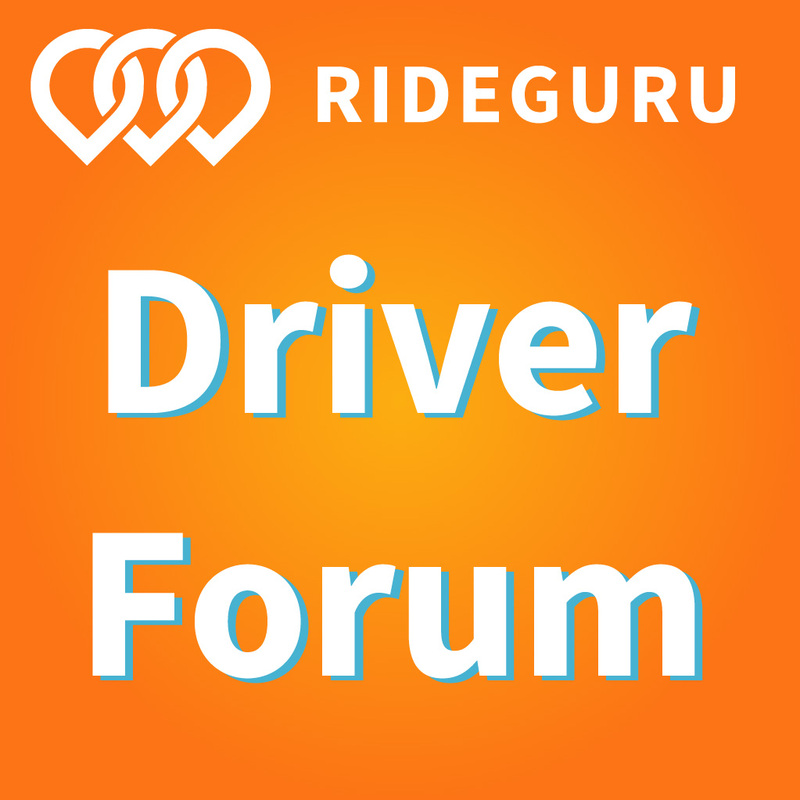 Typically, these higher levels of service only make sense if you’re looking to be a full-time driver since the associated costs are much higher. Uber has multiple service levels like UberX and UberBlack, but the requirements for its drivers are the same no matter what. You must be 21 years of age or older with 3 years of driving experience. Or you must be 23 years of age or older with 1 year of driving experience. Uber car requirements are below. 4 door sedan or mid-sized car, must seat 4 passengers in addition to the driver. Some cities have newer age year requirements – you can check your city here. 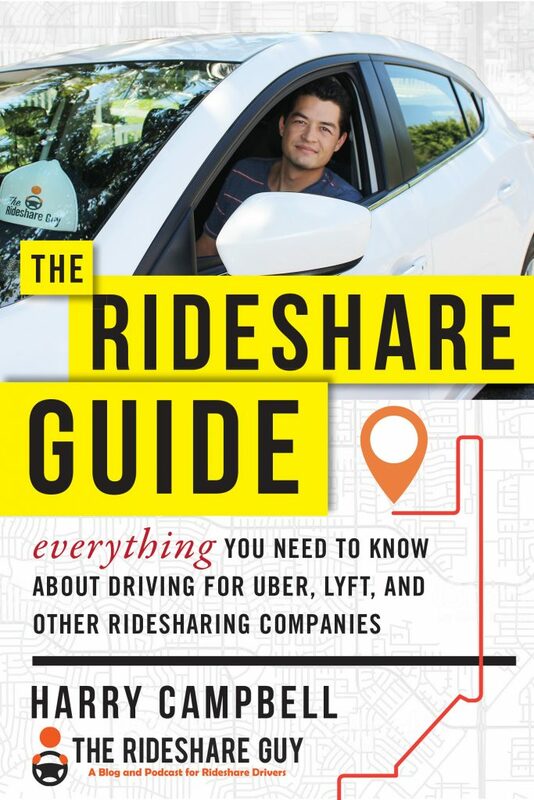 Check Uber’s vehicle requirements for a full list. 4 door vehicle, must seat 6 passengers in addition to the driver. UberSelect (formerly known as UberPlus) is available in most major cities and its prices are in-between UberX and UberBlack. So think of it as a mid-level luxury car platform. 4 door luxury sedans, must seat 4 passengers or more. 2008-2009 or newer (depending on the city). What is Uber Black Car or UberBlack? UberBlack is Uber’s professional level chauffeur service. Vehicle requirements are much stricter than UberX and all cars are required to have black exterior and black leather interior. Drivers also have to carry commercial insurance and TCP licensing or a livery license. 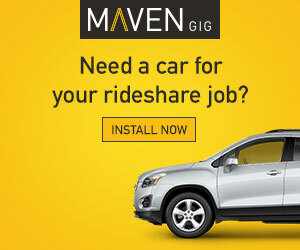 You can look for a fleet owner on our Uber Vehicle Marketplace. Requests are not as frequent on UberBlack, but fares are much higher. In Los Angeles for example, UberX pays drivers $0.90 a mile, while UberBlack pays drivers $3.55 a mile. UberBlack is Uber’s traditional luxury sedan service. UberSUV is Uber’s luxury SUV service. UberLUX is Uber’s highest level ultra-luxury service. In order to drive for UberBlack, you must have commercial insurance and a TCP or livery license. 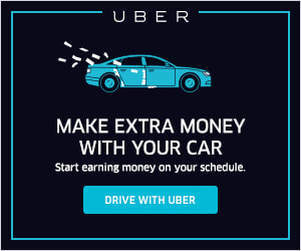 In order to drive for UberSUV, you must have commercial insurance and a TCP or livery license. Vehicle must be registered and insured in your state. Must have a TCP permit or livery license. Is there a maximum allowable mileage for vehicles on the Uber platform? No there is no maximum mileage requirement on Uber for most cities. You may drive any vehicle that passes the vehicle inspection.